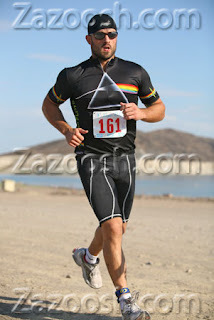 Congrats to BOB SHINDELAR TAO VIP DIRECTOR for completing his first Triathlon. Bob worked Saturday night and then had to be up at 7am for the event sunday AM! 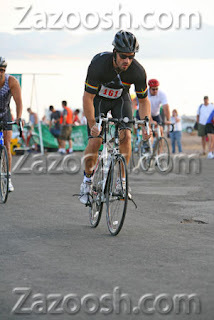 Bob completed the swimming, running and biking event in 1 hour 26 min 20 seconds (for the sprint series).